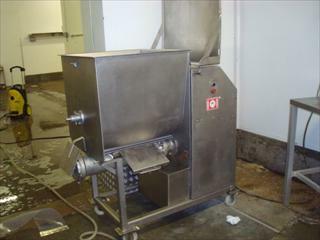 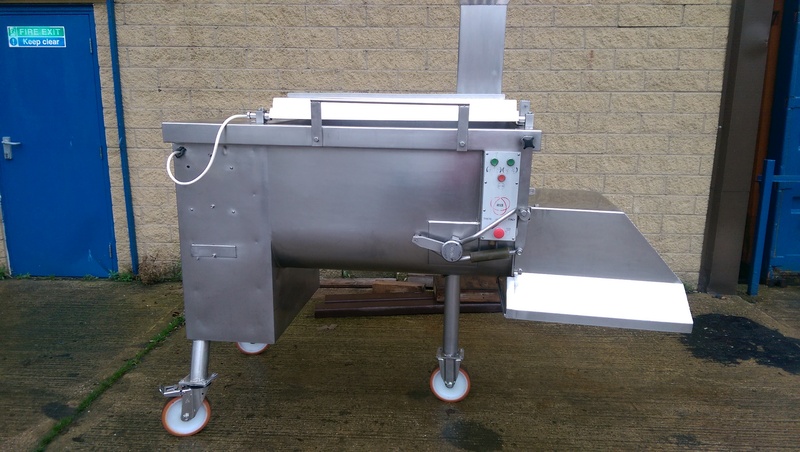 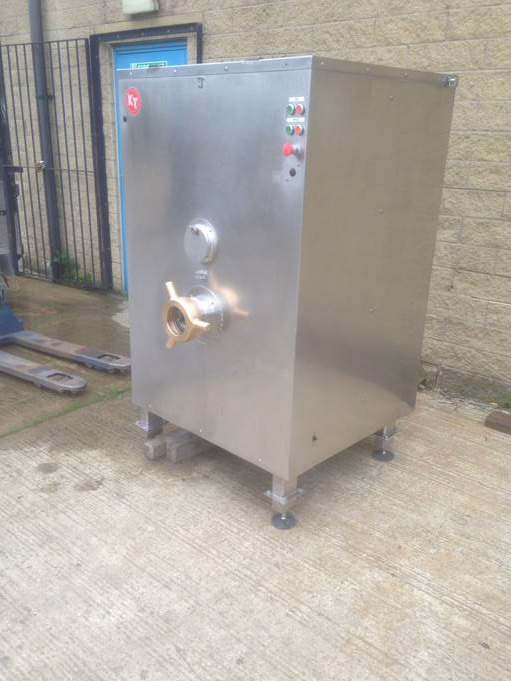 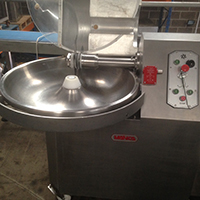 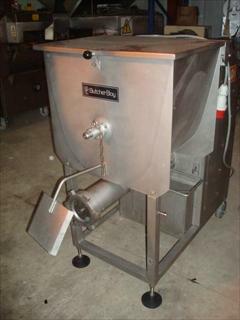 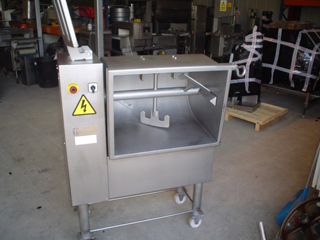 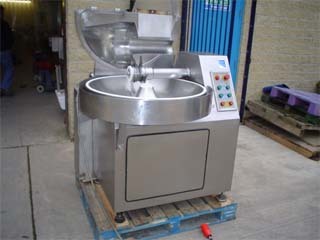 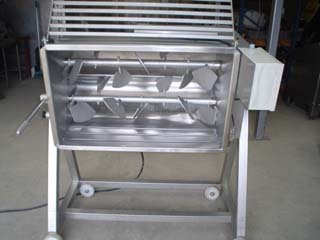 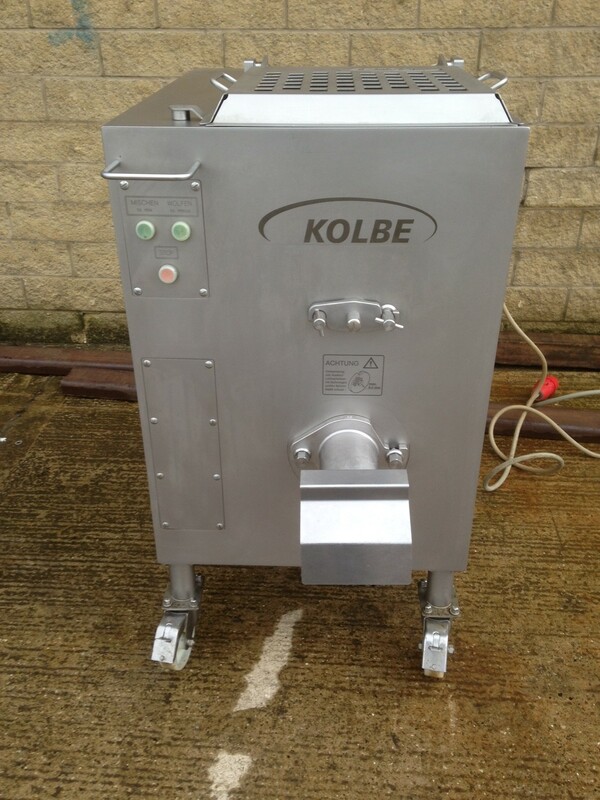 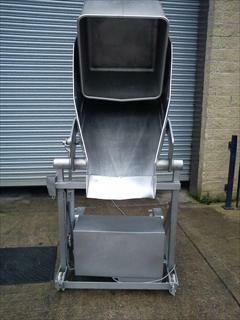 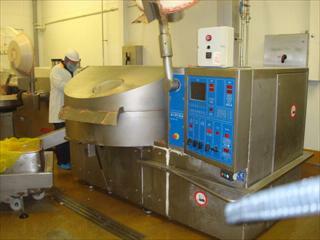 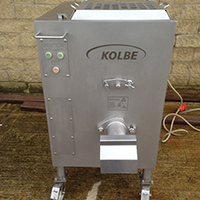 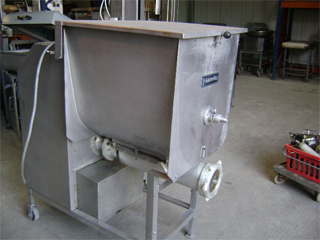 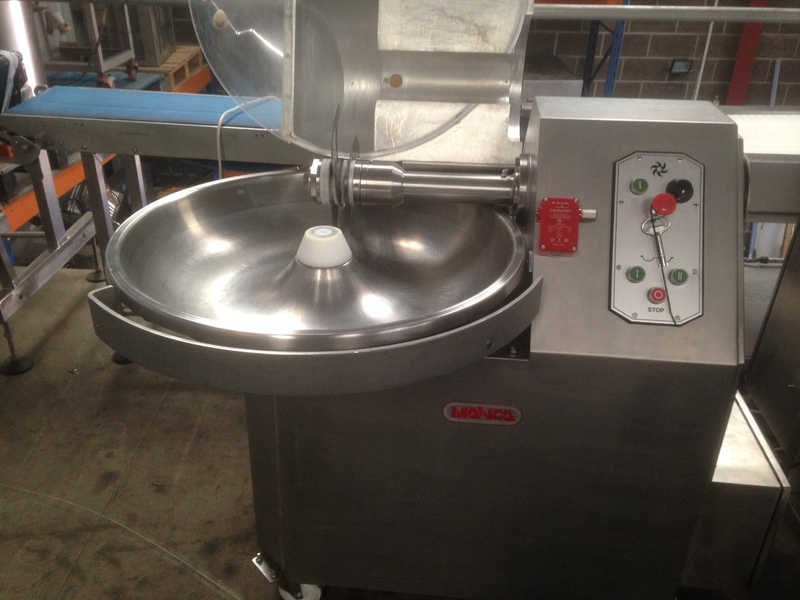 All Stainless Steel Twin Paddle Tipping Mixer 400lb Forward and Reverse. 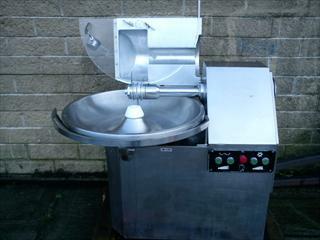 Rex 45 Ltr cutter. 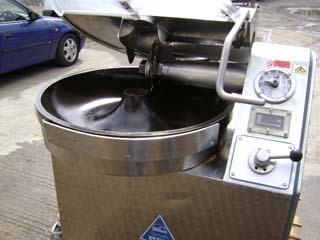 Stainless with black bowl. 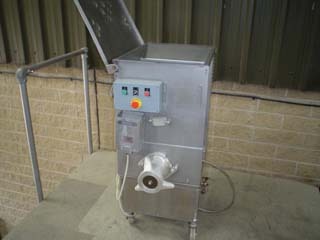 2 speeds. 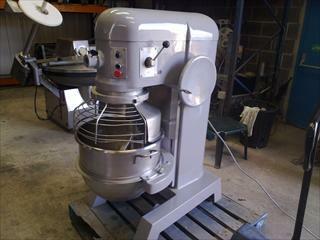 Hobart Mixer Grinder Model 42 46 100lb Hopper.